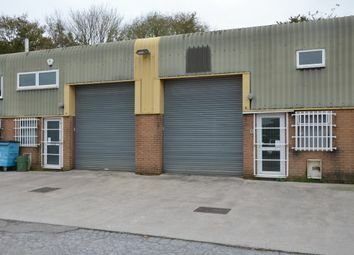 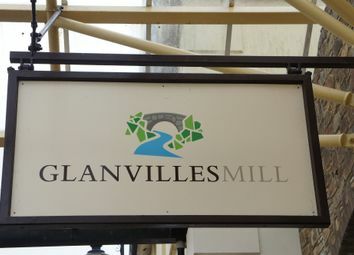 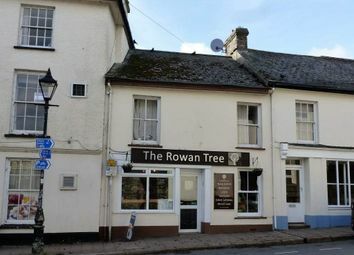 The shopping centre is located off Fore Street with direct access to the towns principal car parks. 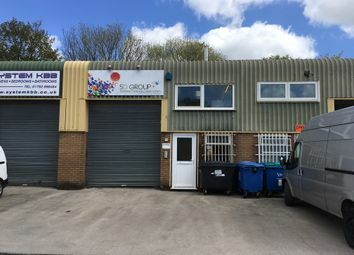 If you have always thought about opening a business but are unclear on how to go about it, please enquire and we will explain the process. 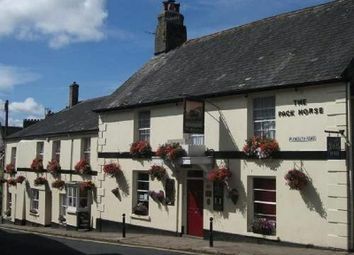 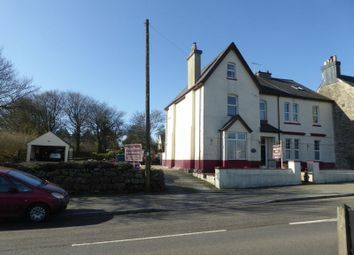 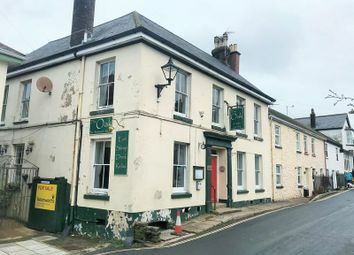 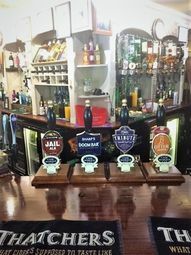 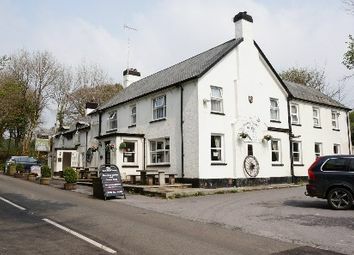 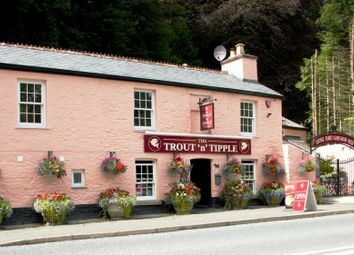 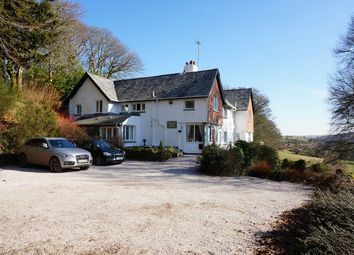 Ref 8171 freehold Inn & Restaurant on the edge of the Dartmoor National park close to Tavistock, Lounge Bar/Dining Area (circa 30), Conservatory Restaurant (circa 50), First Floor Games Room/Function Room (circa 30), 3 Bed Owners Accom & ensuite bedsit.